Tis the season for Valentine’s Day! And if you’re looking for date night options where your kids still get to have the time of their lives, there are many fun Parents Night Out options for you to choose from. You can enjoy the evening with your Valentine while your kids have a blast, get some much needed energy out, play with friends and come home exhausted! Sounds like a win-win to me! 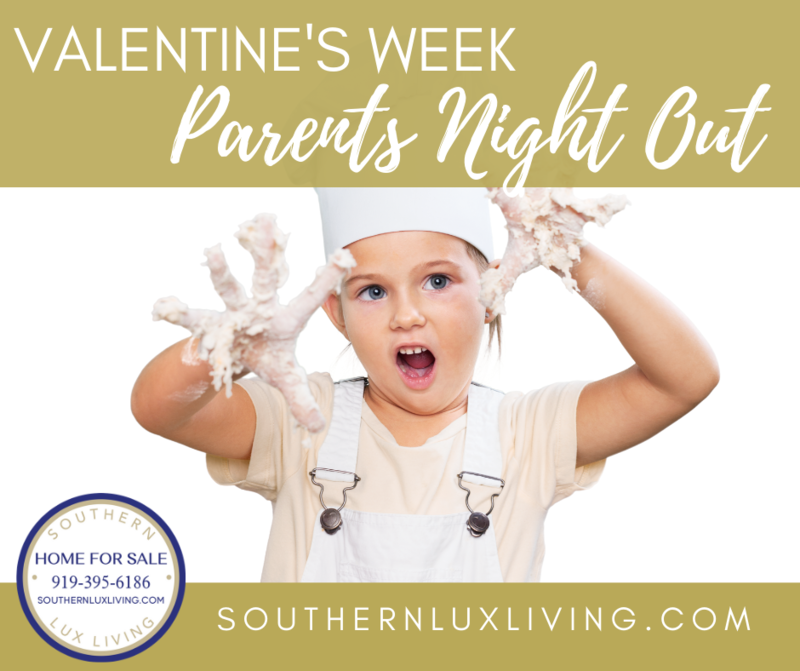 Valentine’s Day Parents’ Date Night Out Dates** Thursday, Feb. 14th 5pm-9pm Friday, Feb. 15th 6pm-10pm Parents, Do you need a little time for yourselves? Stop into Pump It Up and drop the kids off for the night during one of our Parents’ Date Night Out Events. Flipping Friday is the Rockstar Parent Night Out. Athletes come for a few hours to play while parents have a nice date night! No experience in tumble or cheer necessary. 1st & 3rd Friday of the month from 5:30-8:30! $15 Admission! No need to pre-register! 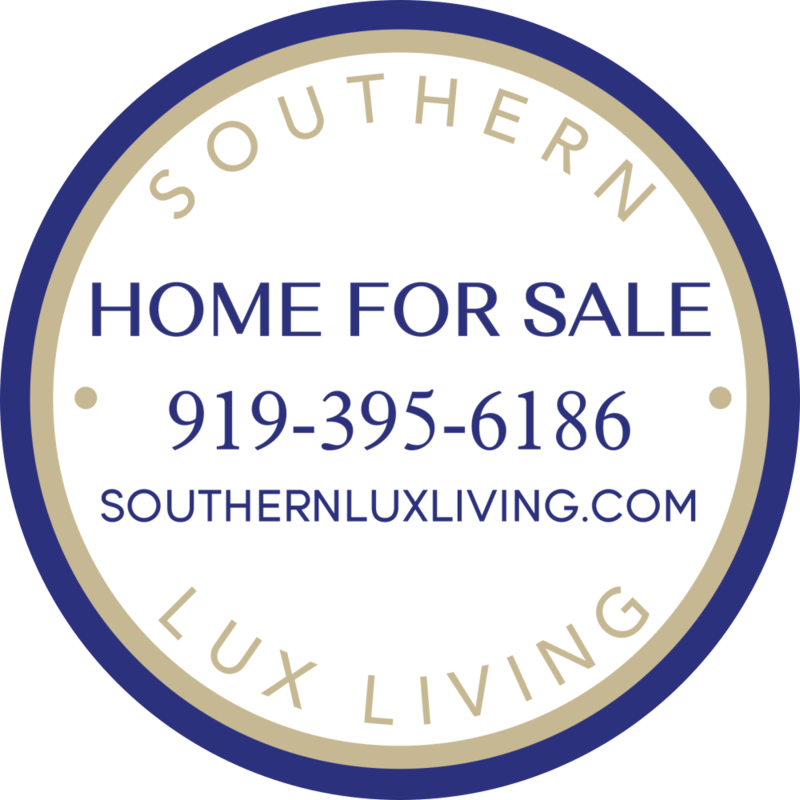 You don’t have to be a member to attend! Parents’ Night Out is The Tumble Gym’s friendly and affordable babysitting service! Enjoy an evening out while the kids enjoy a themed party here at The Tumble Gym! We will have a great time tumbling in the gym, playing games, making art projects, and so much more! Time for you. Fun for them. Ages 6-14. Drop your children off to enjoy games, activities and crafts while you finish your holiday shopping or just enjoy a night off. They’ll have a blast and we’ll even feed them a pizza dinner! $25 for first child/$20 each sibling. Have fun! You know your kids will! !